Inside this luxury chocolate gift you will discover a bottle of Fiabesco Prosecco Treviso DOC NV paired with two artisan chocolate bars. We have teamed up Bath-based wine Merchant Great Western Wines to bring you a chocolate and wine gift like no other. Together we tried and tasted different wine and chocolate pairings to create a truly exceptional hamper. 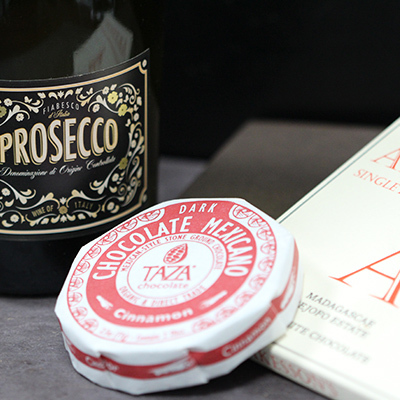 As well as the lively and crisp prosecco from Italy we have included two carefully selected craft chocolates from the Cocoa Runners Library, so you can compare and discover for yourself which pairing you prefer. 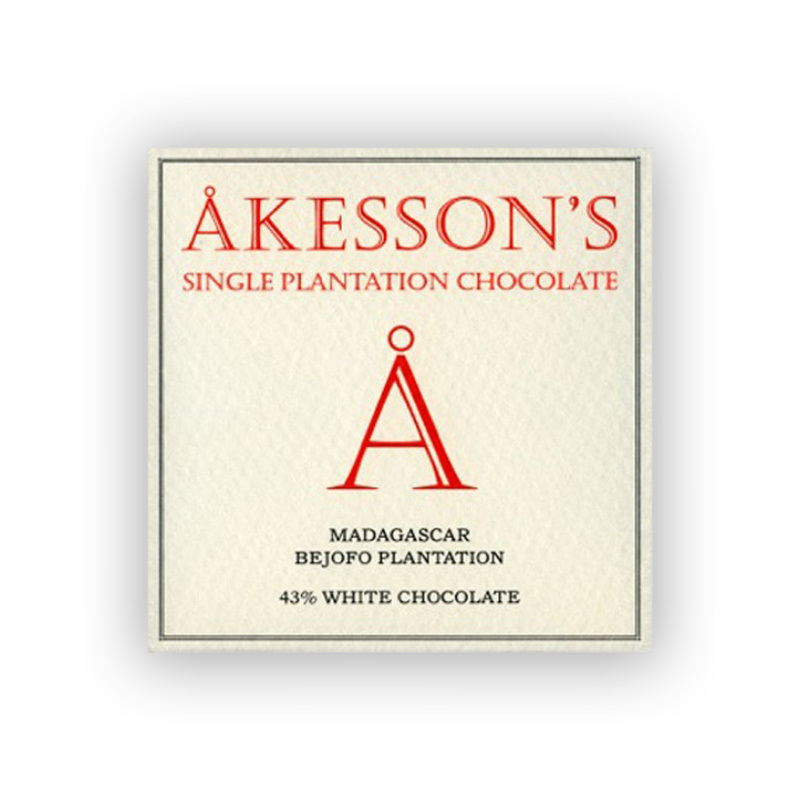 The first bar is a white chocolate from Akesson’s. Cocoa grower Bertil Åkesson’s father was a Swedish diplomat in Paris before starting a trading company and traveling the world. The family eventually settled in Madagascar in the 1970s and took over various cocoa and spice plantations on the island. Akesson’s 2000 ha estate in the Sambirano Valley in the North-West of Madagascar. The organic cocoa butter in this bar, comes from cocoa beans grown on his Bejofo plantation. This is Bertil Akesson’s first white chocolate and the first ever single-estate white chocolate. Using cocoa butter that hasn’t been deodorised, give the bars an authentic chocolatey flavour highly unusual in a white chocolate bar. As you unwrap the bar, inhale the deliciously sweet aroma. Take a bite into the smooth and creamy bar and discover the rich flavour and hints of chocolate smoke. 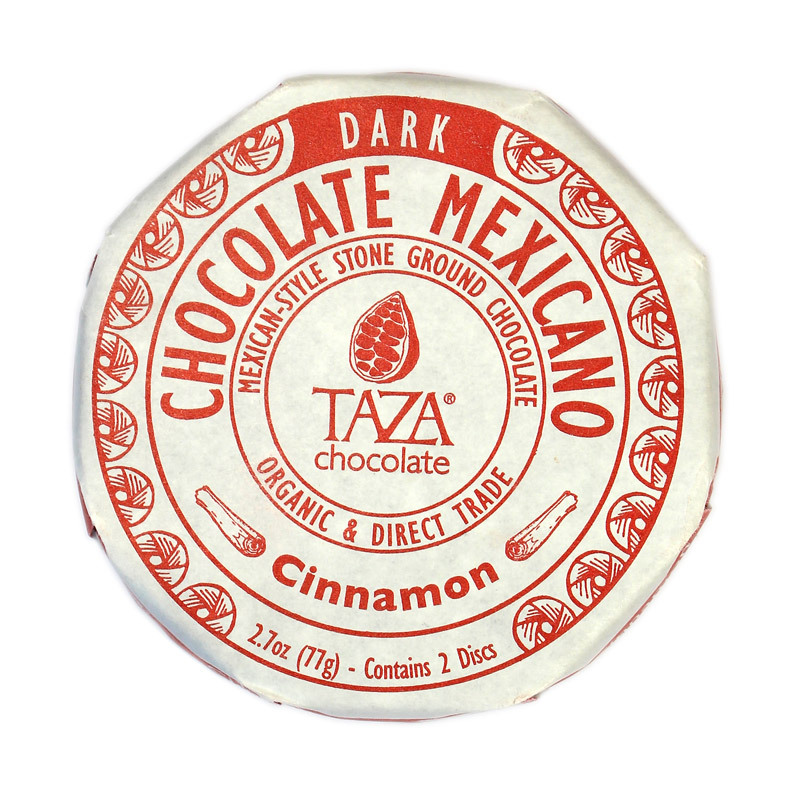 Next is Taza’s Mexicano Cinnamon. This is a chocolate that may be a little different from anything you’ve tried before. Massachusetts-based Taza Chocolate is much closer to the kind of chocolate youmight have found 150 years ago. Rather than being refined and conched until smooth, Taza simply grinds the cocoa beans with sugar and spice in a traditional Mexican stone mill called a molino. The resulting chocolate has a coarse, almost biscuity texture and a sweet flavourthat lets you taste the cocoa, sugar and spices individually. 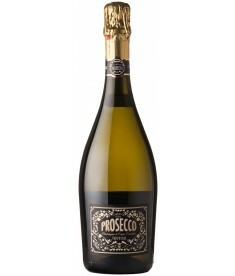 We particularly love thiscinnamon version for its gently warming flavour that always leaves us wanting more.